Among the resources Capital One Spark Business offers is the free Spark Business IQ financial advice site, which shares guidance on a variety of topics of interest to such entrepreneurs. They’ve allowed us to reprint some of their content with minor edits, such as this Sept. 7 piece on retirement plans — the kind of benefit potentially necessary to secure technicians amid the current shortage. 401(k) plans can help provide small business owners and their employees the financial freedom that comes with retirement preparedness. So why do so few SBOs offer retirement plans to employees? According to the latest Spark 401k Small Business Retirement Planning Index, there are clear misconceptions about 401(k)s that appear to be holding many owners back from actually offering a retirement savings plan for their employees and themselves. So, let’s debunk some of the most common myths about 401(k)s.
Fifty-nine percent of SBOs surveyed think they are too small to offer a 401(k) plan – that number jumps to 67 percent for owner-only businesses. However, any size business–including solopreneurs–can qualify for a plan. 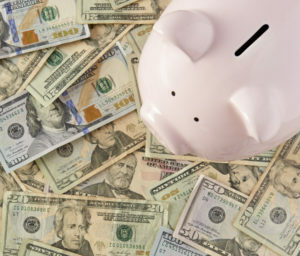 There are solo and group 401(k) plans that can work for individuals and those who have a handful of employees, or operate with dozens of people. While matching employee contributions can certainly help with employee recruitment and retention, it’s not a requirement. Yet, 22 percent of SBOs decline to offer 401(k)s because of concerns over affording employer matching contributions1. The good news is, 401(k) plans are flexible – meaning you can start a plan without a match, and add one down the road if it makes sense for your business. While 401(k)s used to be quite pricey for small businesses, there are many providers today who offer affordable and low cost plans for any size business. Beyond a one-time setup fee, admin costs can be less than $1,000 per year for a 10-participant company, and the government offers a tax credit of up to $500 for the first three years of the plan to help offset plan costs. Self-employed business owners can expect much lower costs, although the credit won’t apply. Many small business owners also believe 5 percent is a fair amount to pay for 401(k), which is way too high. It’s possible to design plans with costs at the employee level under 1 percent, which means more money invested. 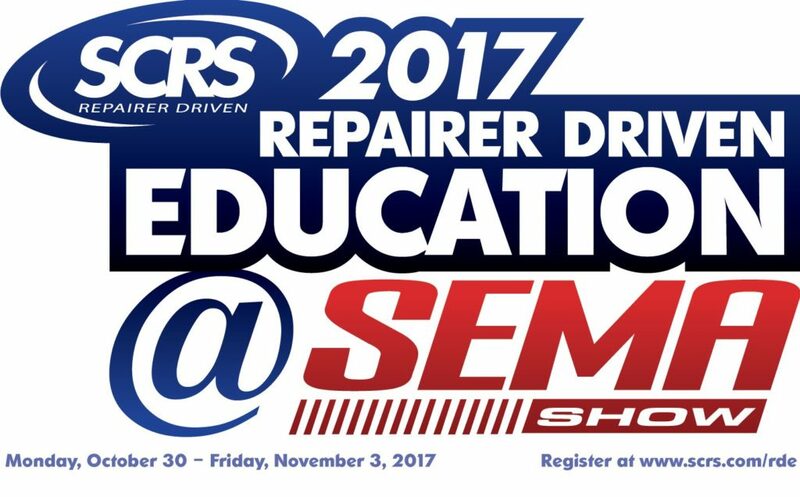 Learn more about running a business during SEMA with Casey Lund, Warrensburg Collision, at “Leadership: What Game Are We Playing?”; Steve Schoolcraft, Phoenix Solutions Group, and Ryan Taylor, Body Shop Booster, with “The Time Has Arrived For Change: Lead with Service, Stop processing and Start Servicing”; Michael Lanza, Sherwin-Williams, at “Creative Compensation Solutions – How to Develop, Pay and Motivate Employees in a Team Environment”; and Mike Jones, Discover Leadership Training, at “Creating a Better Version of Yourself.” The sessions are part of the Society of Collision Repair Specialists Repairer Driven Education Series Oct. 30-Nov. 3. Register here for individual classes or the series pass package deal. Many SBOs fear they don’t have the right investing expertise to offer a plan, or that they’d need to take on investment liabilities. However, most providers will take on these roles and responsibilities for you with ERISA 3(38) Advisors/Investment Managers. According to the 2016 Capital One Financial Freedom Survey, 83 percent of employees feel plans should be required no matter the business size – which bucks the notion of disinterest. Moreover, 48 percent of SBOs with 2-50 employees say departing employees said a lack of retirement benefits influenced their decision. In addition to retaining current employees, 401(k)s can also help when it comes to recruiting talent. Ninety-four percent of SBOs who offer a 401(k) say it drives recruitment and retention, and 52 percent of SBOs say offering a plan helps attract better quality employees. Digital plan providers have made the sign-up process quicker and easier than ever before. In fact, you can purchase and setup a plan online in the time in the time it takes you to eat your lunch. Not only that, investment line-up management is now offered by some providers taking this burden off the owner, and payroll submissions and year-end work is not as time consuming. 401(k)s are a great way for any size business to save for retirement and on taxes too. And digital and advisor supported solutions can take a lot of the burden off of you, so you can spend that time running your business. By educating yourself and understanding the myths and misconceptions around 401(k)s, you can position yourself to make an informed decision that helps you be retirement-ready, manage taxes better, and ensure your employees—and your bottoms line—feel the benefits. This article originally appeared Sept. 7 in Capital One Spark Business IQ. Read the original here. Rob Younger is the vice president of customer engagement for Spark 401k. Investment and insurance products are not FDIC insured, not bank guaranteed, may lose value, not a deposit, not insured by any federal government agency. This should not be construed as tax or financial planning advice. You should always confer with your accountant or financial consultant before making a decision about retirement planning for yourself or your company. Investment products are offered by Capital One Investing, LLC, a registered broker-dealer and Member FINRA/SIPC. Investment advisory services are provided by Capital One Advisors, LLC, an SEC-registered investment advisor. Insurance products are offered through Capital One Agency, LLC. All are subsidiaries of Capital One Financial Corporation. ShareBuilder 401k and Spark 401k are marketing names for Capital One Advisors, LLC.